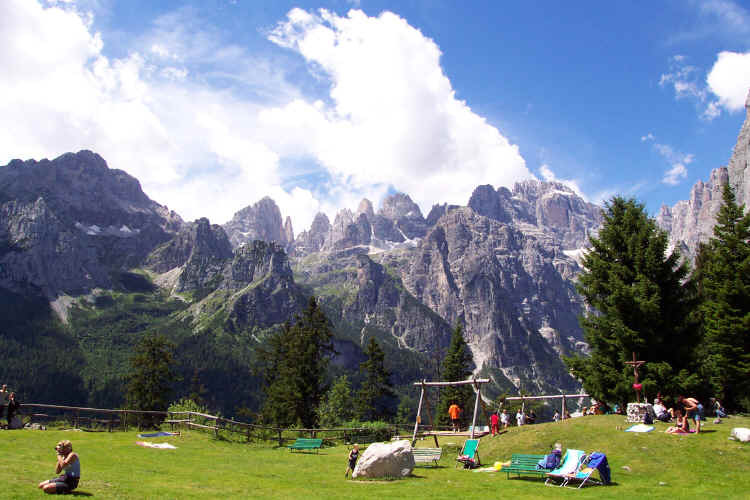 Right in the heart of the Natural Park and a classic way to the Brenta Dolomites together with Val delle Seghe, is the Pradel plateau. 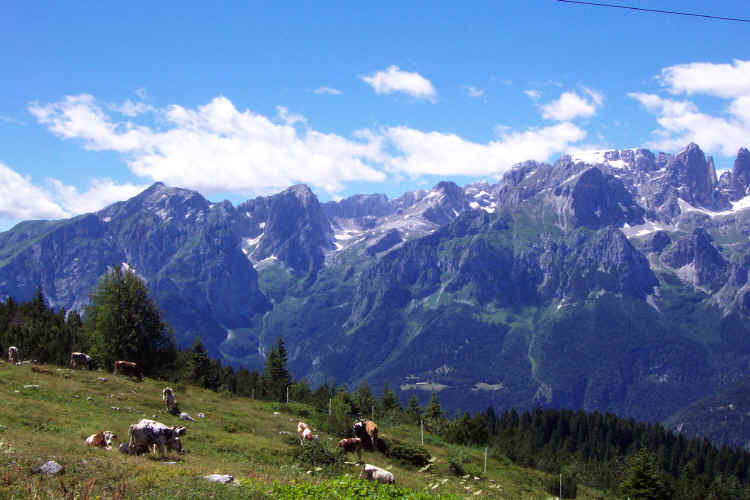 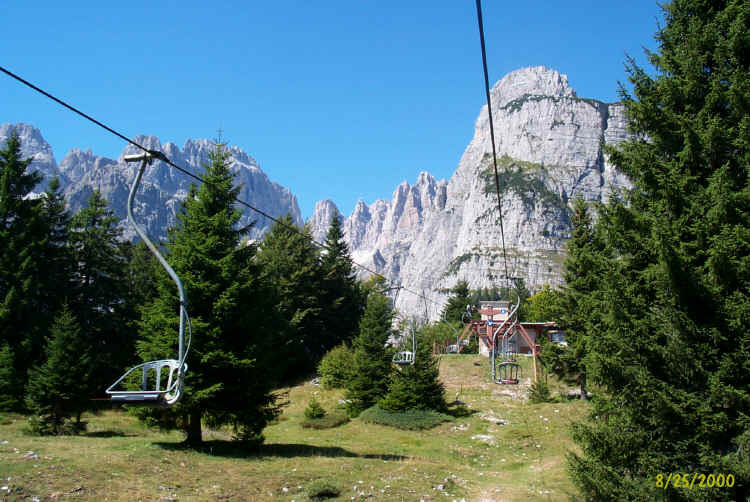 Thanks to the two Pradel cable-ways Molveno inhabitants and tourists alike will have the opportunity to spend a fine day close to the mountain tops. 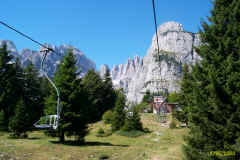 Apart from being the most convenient and environmental-friendly means of transport in the area, the Pradel cable-way offers passengers the opportunity to climb on top, without a fatiguing walk or a stressful car ride.Fifteen minutes of unique panorama, showing the Molveno Lake and the central part of the Brenta Dolomites. 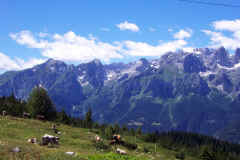 starting point Pradel tableland, 1,320 m.